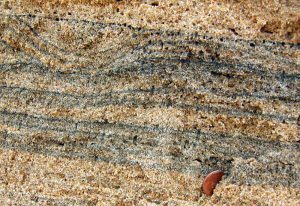 Wogen has a long and significant history in mineral sands be it Rutile, Zircon, Ilmenite, Staurolite or Ti Slag. These minerals have a wide application in the pigments industry as well as ceramics, glazes and in chemicals, metal production and as cleaning or sandblasting agents. We have the capability and know-how to trade in Monazite and in marketing the upgraded resultant Rare Earths. Alex Williams in the Hong Kong, China office leads our business in Mineral Sands.